"One of the standout performers at the Bar; an inspiration to work with." Helen Davies is the joint Head of Brick Court Chambers. She has extensive experience in all aspects of Commercial Litigation, EU and Competition Law, having appeared as an advocate in numerous cases in the Commercial Court and Chancery Division of the High Court, as well the Court of Appeal, Supreme Court and the CJEU. She has also acted in many international and domestic arbitrations, and sits as an arbitrator. 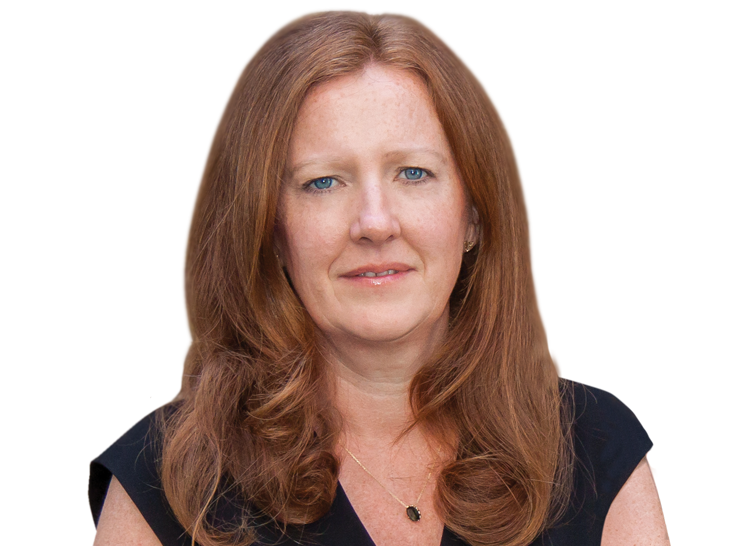 Helen Davies has been identified as one of the leading practitioners in the Commercial Litigation, Competition/European, Arbitration, Energy and Insurance/Reinsurance fields by the Legal 500 and Chambers and Partners for many years, and was featured in The Lawyer's Hot 100 2014. Helen was nominated by Chambers & Partners for Competition Silk of the Year 2018. In 2019 she won Commercial Litigation Silk of the Year in the Legal 500 UK Bar Awards. Helen Davies has acted in a wide variety of commercial cases. Her experience (both as an advocate and in an advisory capacity) ranges from various contractual disputes to energy, banking, insurance/reinsurance, financial services and professional negligence. Lloyds/HBOS GLO (200 million claims in relation to acquisition by Lloyds & HBOS), Chancery Division. Helen Davies has also appeared in numerous commercial arbitrations, both international and domestic. Many of these have involved claims of very substantial value. She also sits as an arbitrator.